Check out my Etsy shop for some of my newest stationery designs. 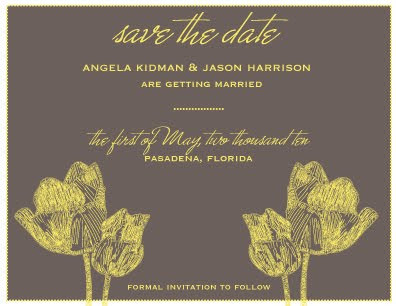 The above is the first unveiling of our hand drawn floral collection for both stationery and invitations. I am soo excited about this collection. 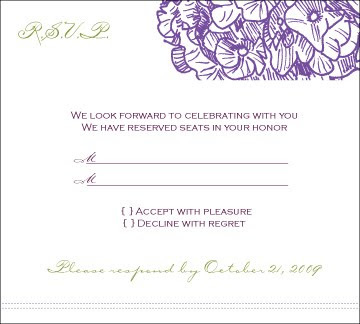 Each flower is designed in house by us and can be used on invitations, stationery or monograms. Here is a sneak peak of what's to come. And remember, for the remainder of the month of February we are donating 20% of all proceeds to the Haiti Disaster Relief Fund.